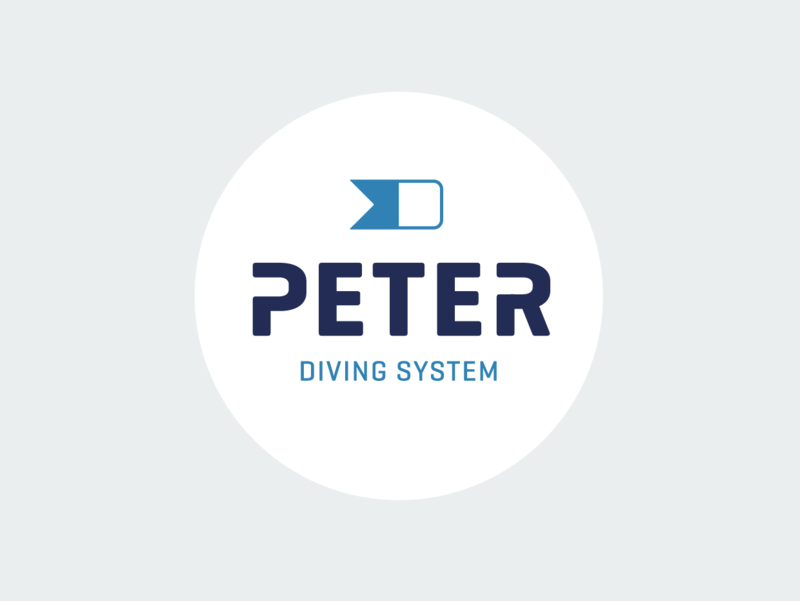 The PETER Diving System makes diving safe, easy and fun. 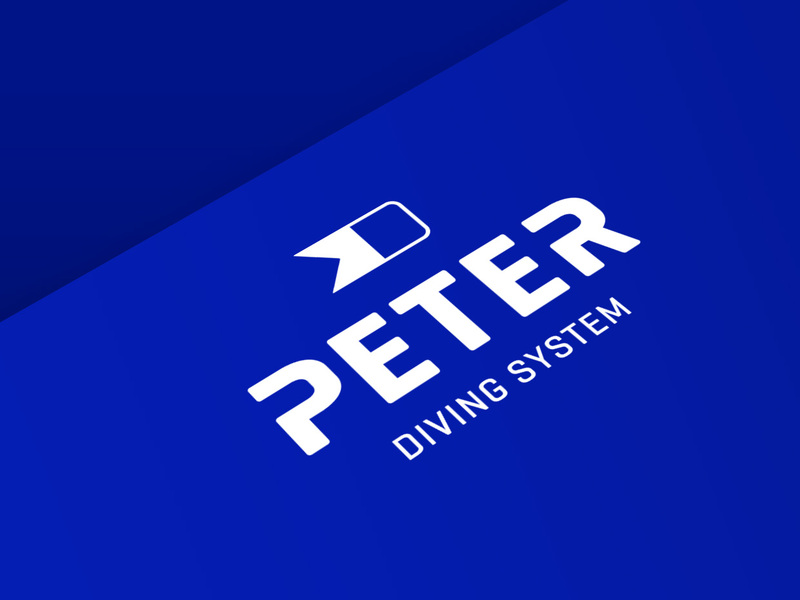 In a very close connection with the inventor and the team i developed the visual identity for PETER - your diving buddy. 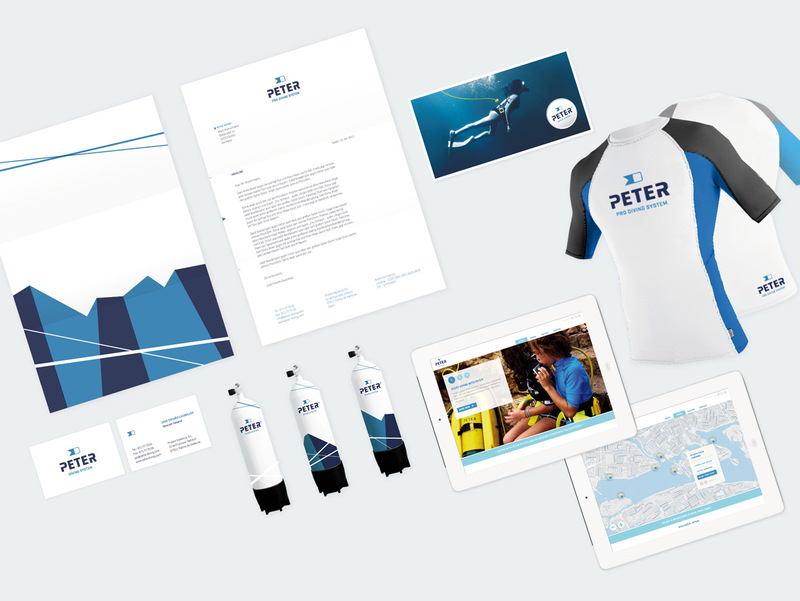 The personification of the technology is the lead idea for every interaction between the diver and the team.